Once seen as a stop over city where travellers spent one night before heading onto other parts of South Arica Johannesburg is now becoming a mainstream tourist attraction in its own right. Here we look at the top things to see and do in Johannesburg. Remembering the darkest period in South African history the Apartheid story is brought to life with sobering realism at the Apartheid museum. Upon arrival visitors are given a card stating their race and must enter the through their allotted gate, then, using video, audio, imagery, text and eye witness accounts the Apartheid story is told. 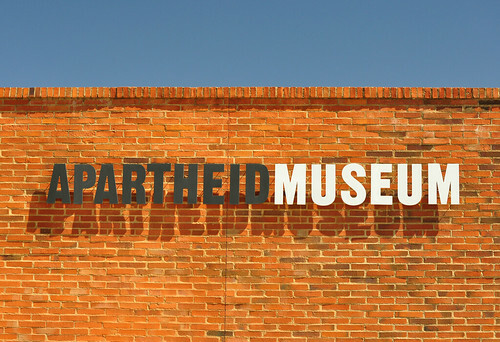 A truly moving experience the museum is one of South Africa’s most controversial and yet highly acclaimed attractions, allowing visitors to understand the history of this once torn nation. Head to the Montecasino in Fourways, Johannesburg and experience the sights of Johannesburg from the air as you take a ride on the Hyundai Balloon. Taking approximately 15 minutes the balloon offers stunning vistas of Johannesburg, Sandton and Northcliff Hill… more than just a tourist attraction the Hyundai Balloon is also known for romance, having been the scene of many marriage proposals! 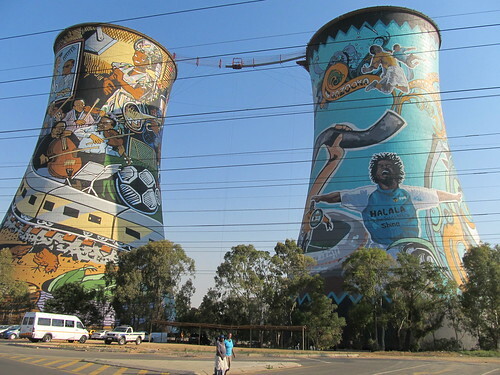 South Africa’s most infamous township Soweto is now rising from the ashes with street art lining the roadside, old shopping containers converted into take away outlets and parks and shopping malls standing tall in place of the depravation that once blighted the area. However, more than just a place of great transformation there is also a deeply historical side to Soweto, be sure to take a tour of The Hector Pieterson Memorial and Museum, so named after the 13 year old child shot on the first day of what would become the Soweto uprising in 1976. The Hector Pieterson Memorial, much like the Apartheid Museum offers a stunning insight into the history of Soweto. 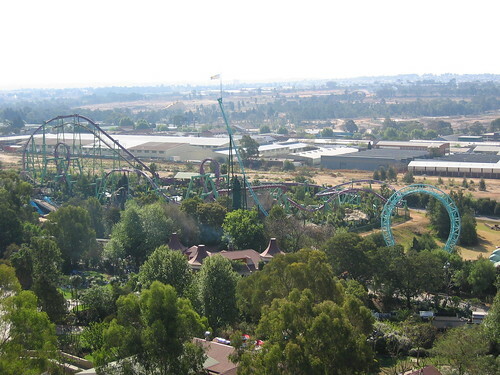 Situated on the site of an old gold mine and offering an array of casino facilities, fast food outlets and alongside an adrenaline inducing theme park it’s no wonder Gold Reef City is one of Johannesburg’s most popular attractions. The casino, open 24 hours a day features slots, tables, sports betting and the exclusive “Salon Prive” where you’re guaranteed to spot a high roller or two. The theme park offers over 30 thrill rides including the stomach churning Golden Loop which takes guests up to 40 metres at a speed of 85kph in just 3 seconds, and if that’s not enough there’s also the Tower of Terror which aptly lives up to its name by dropping visitors 50 metres into an open mine shaft at a speed of 100kph. IF that’s not enough there’s also South Africa’s first ever 4D ride, a 1,100 seater amphitheatre and a town square featuring live music and performance artists. To sample the many wonderful sights of Johannesburg get a tailor made South Africa holiday quote from Wanderforth.